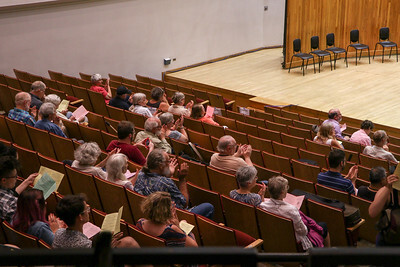 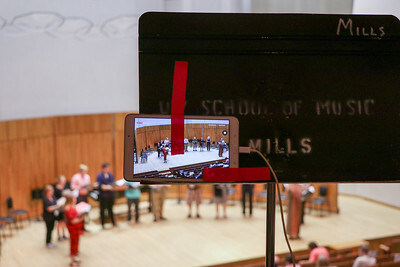 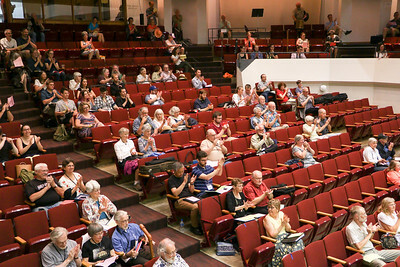 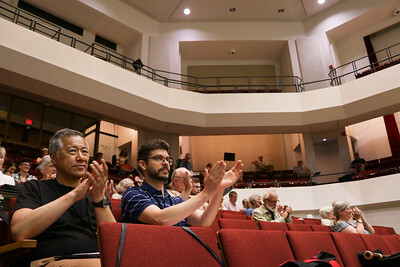 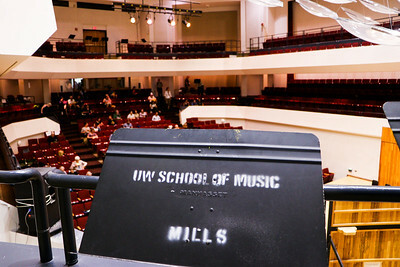 The 2018 MEMF Participant Concert took placeon Friday, July 13 in Mills Hall on the UW–Madison campus. 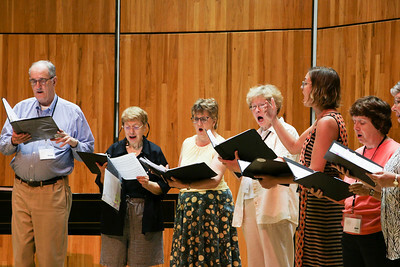 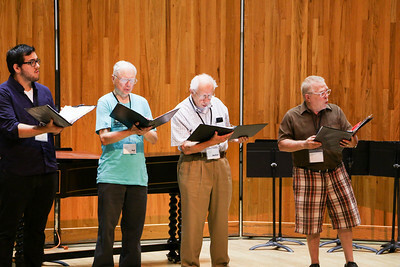 Festival workshop participants performed in ensembles that were coached by faculty artists throughout the week of the Festival. 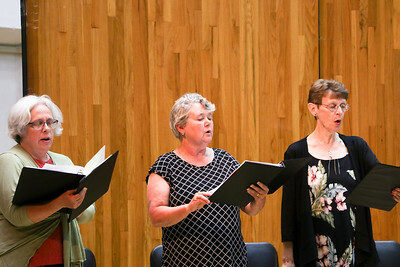 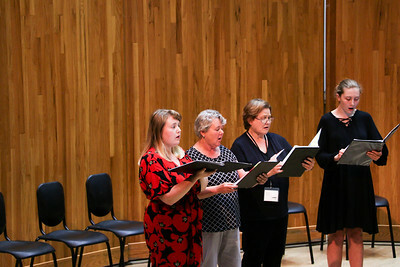 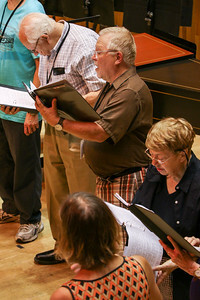 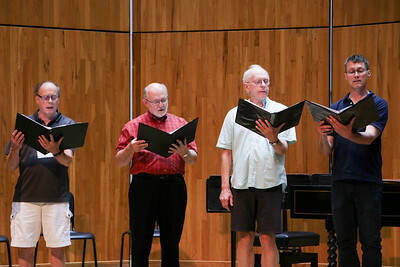 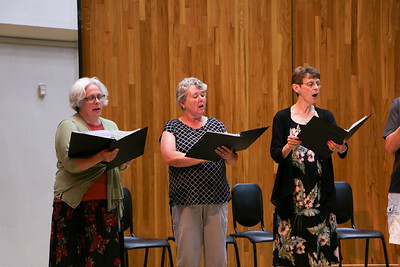 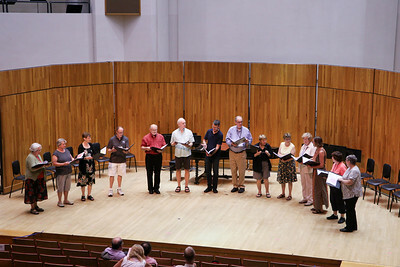 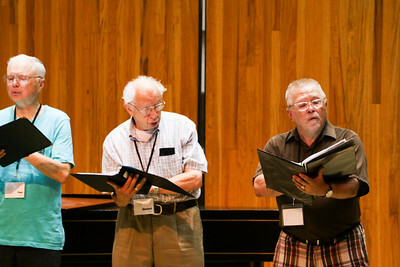 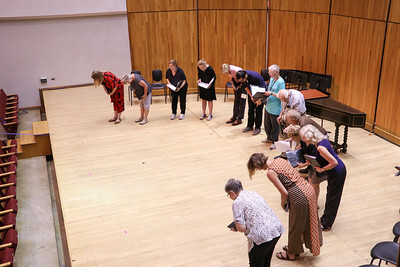 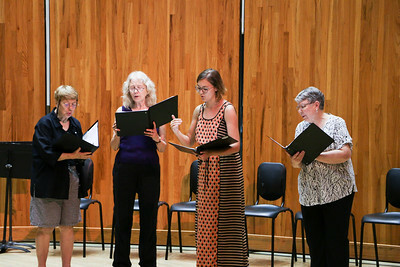 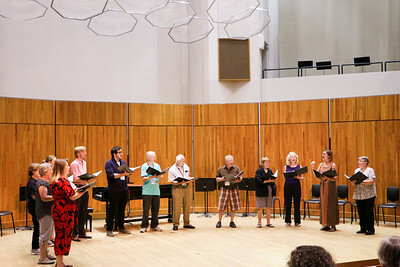 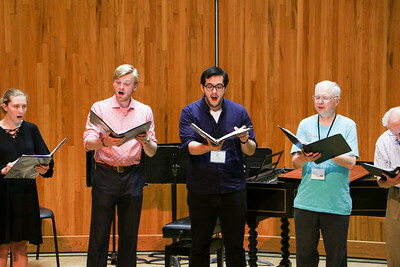 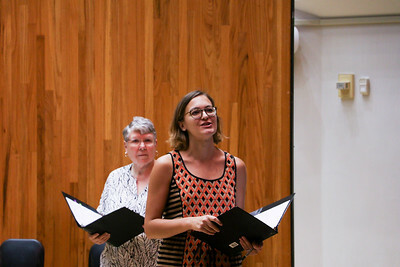 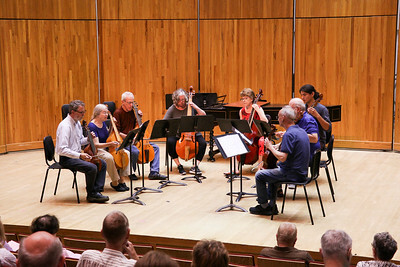 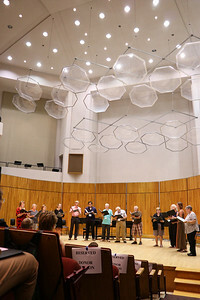 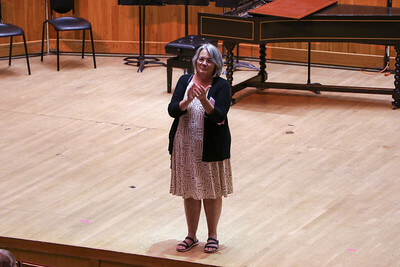 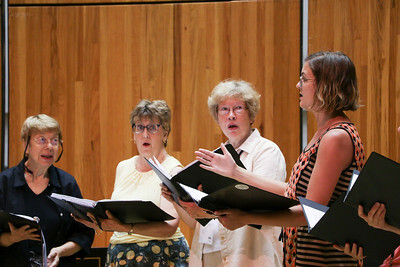 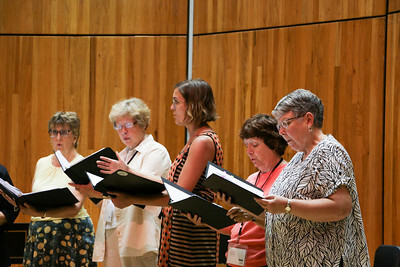 2018 Madison Early Music Festival workshop participants perform in ensembles coached by faculty artists throughout the week of the Festival.